Beautiful 3 bedroom, 2 bath. 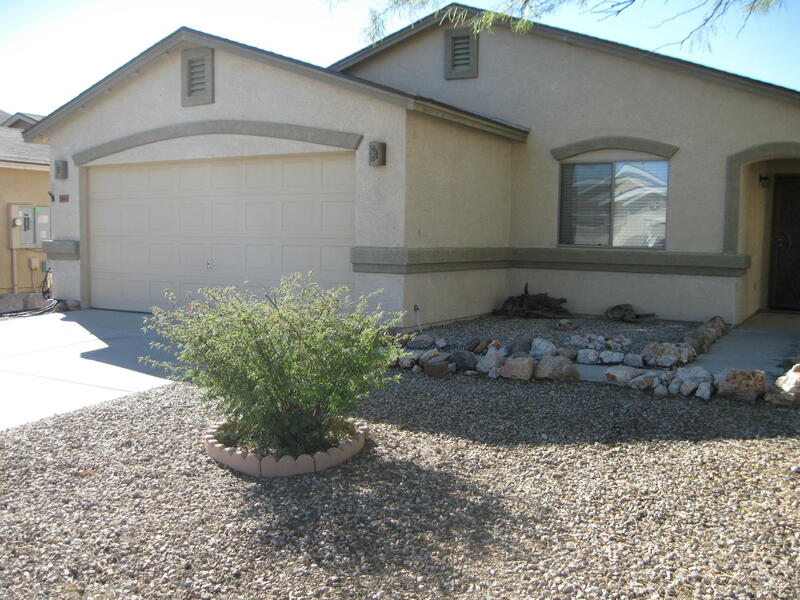 All tile and neutral paint through out with a water softener and gorgeous desert oasis back yard. Kitchen features Refrigerator, Range, Dishwasher and Microwave with LARGE PANTRY. Washer and Dryer included. Master has walk in closet, with a large soaking tub in master bathroom. Renter/Realtor to verify that all info in listing is correct. If pets are approved there will be an additional fee of $20 per pet per month and/or a 1x pet deposit. 2% monthly admin fee applies.